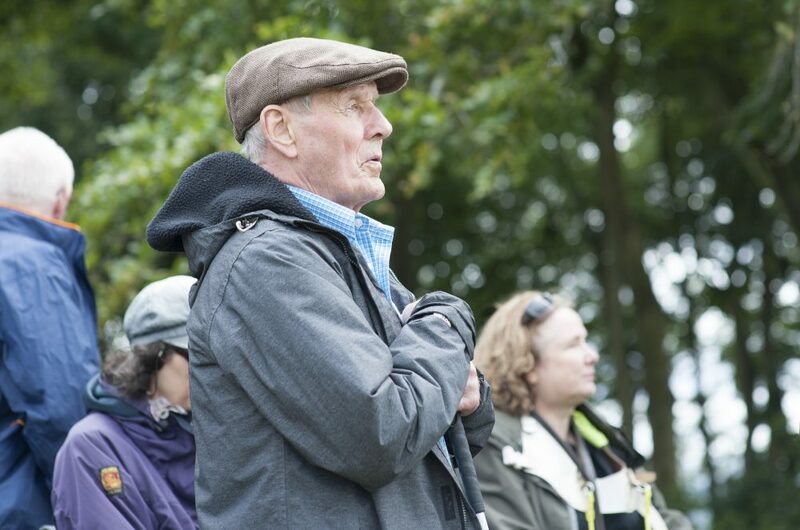 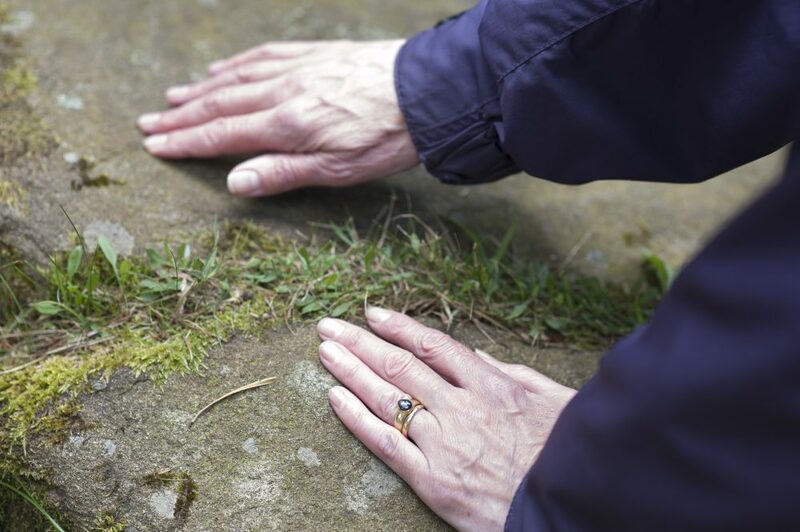 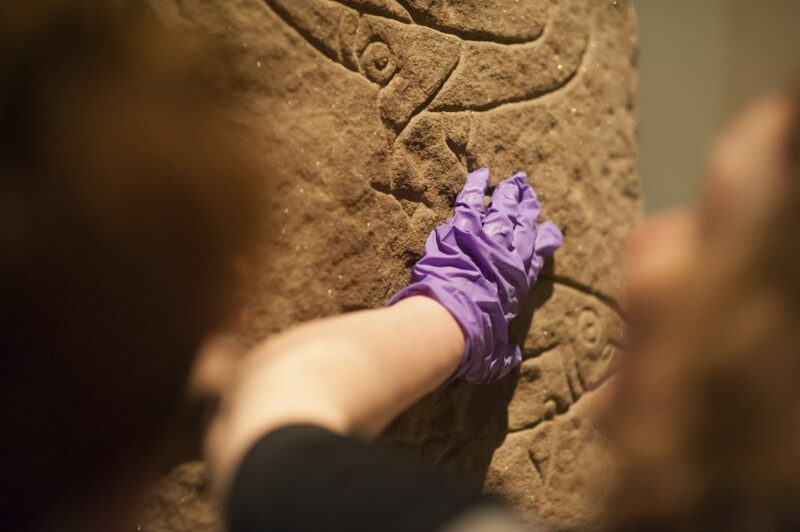 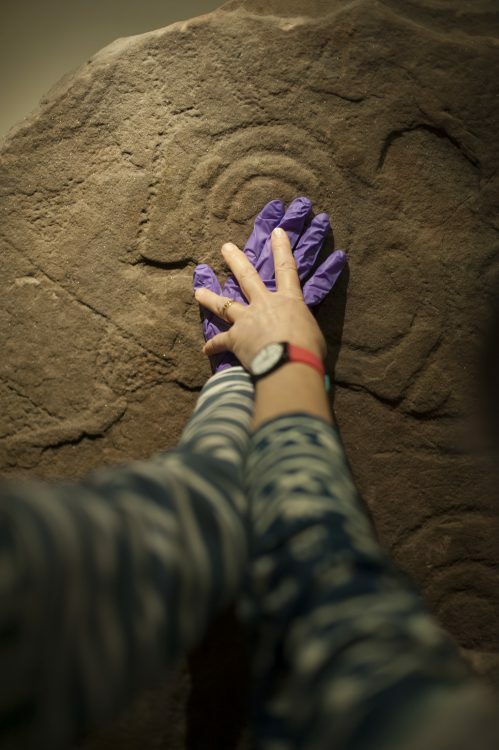 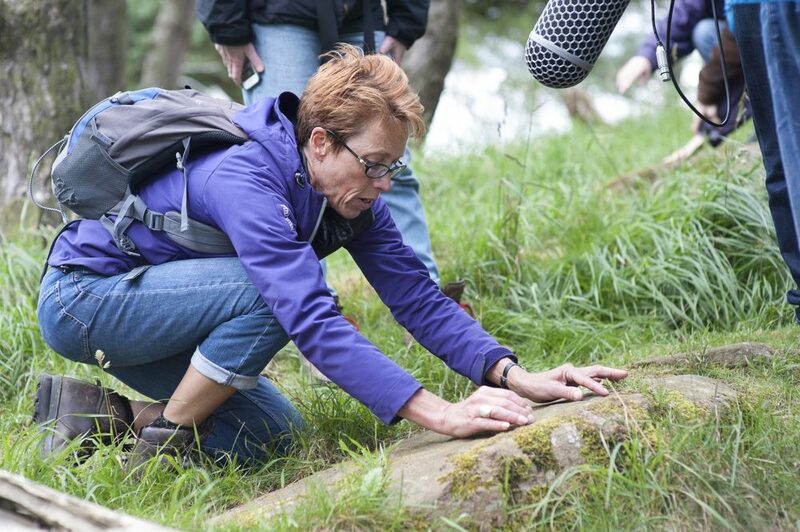 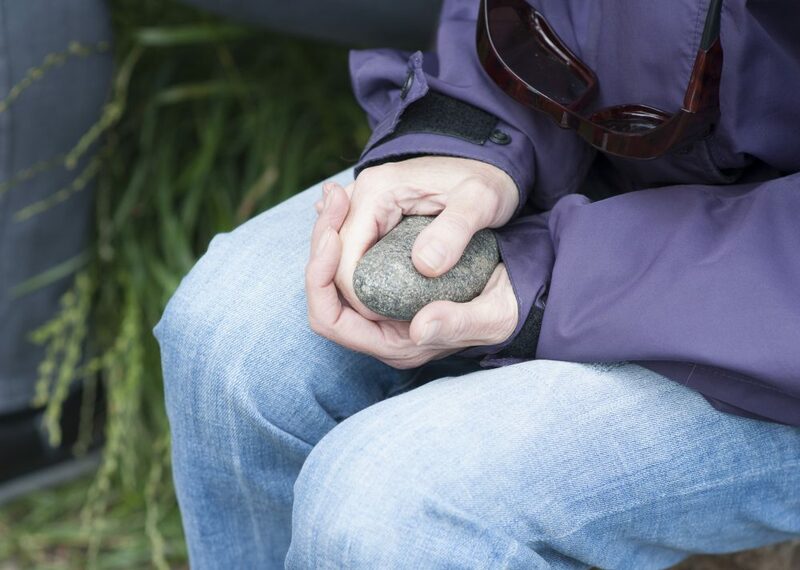 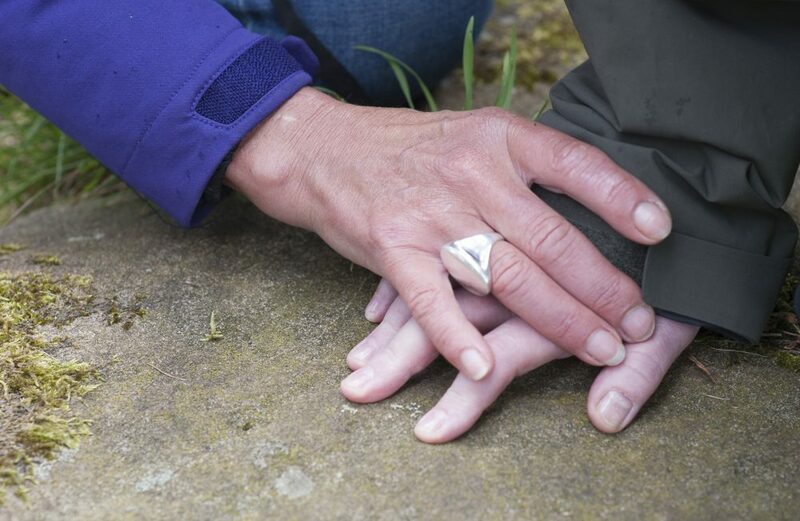 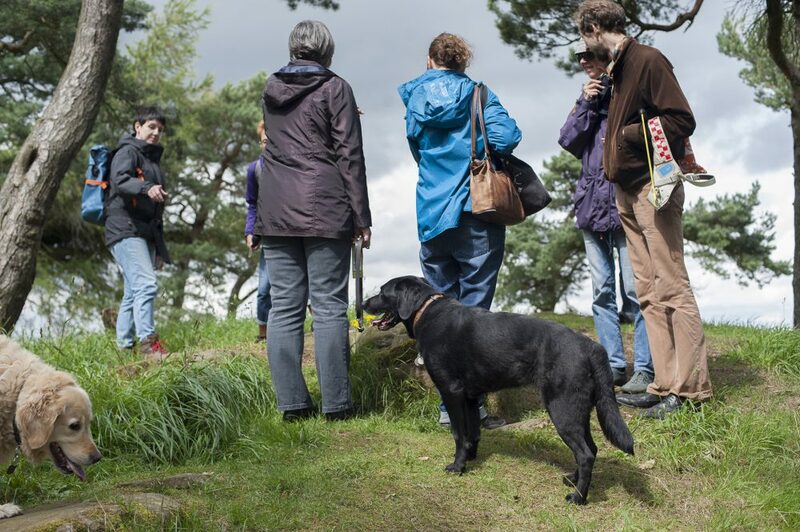 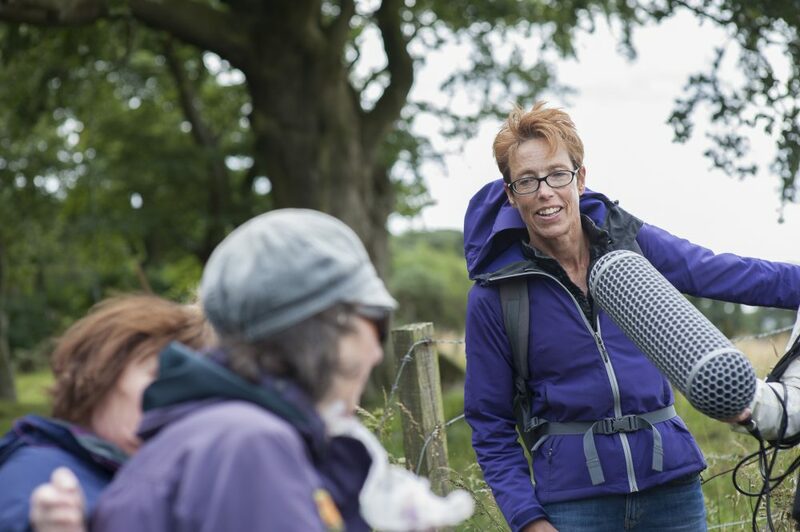 Visually impaired Arts Access users found out more about prehistoric rock art this summer, with a hands-on visit to explore the collection at the National Museum of Scotland, followed by a field trip to discover ancient cup and ring marks on Tormain Hill outside Ratho. 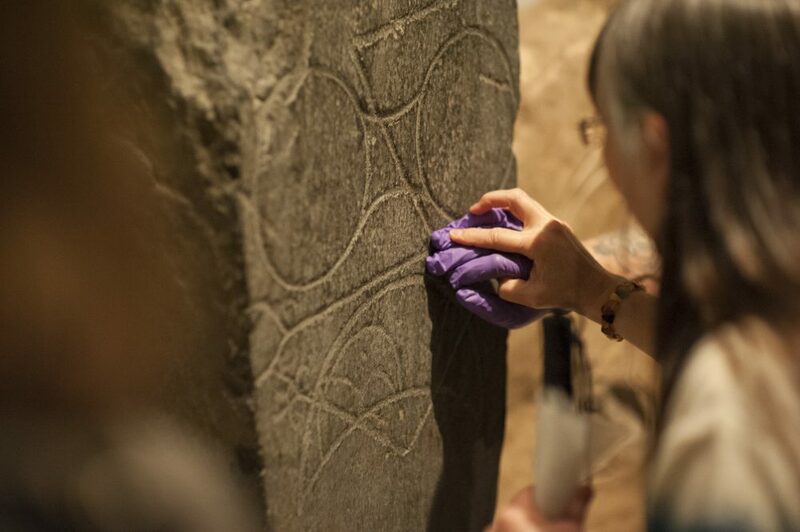 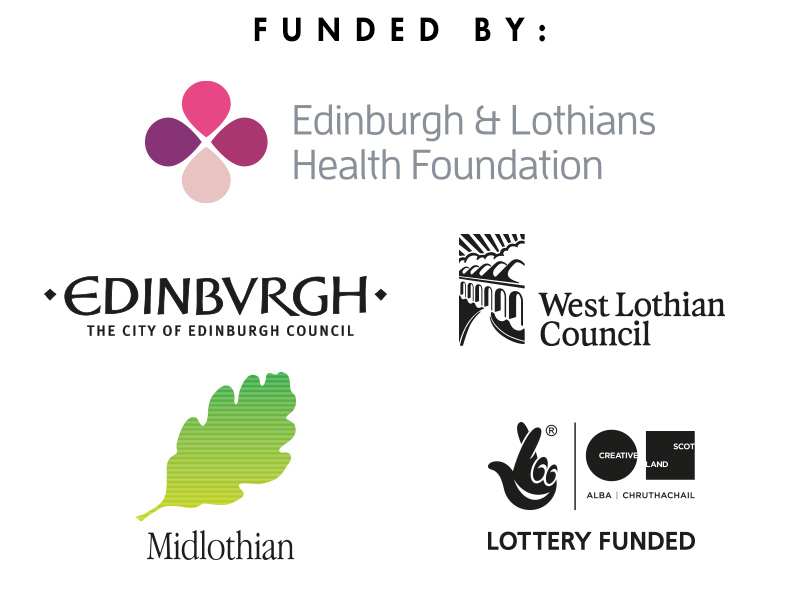 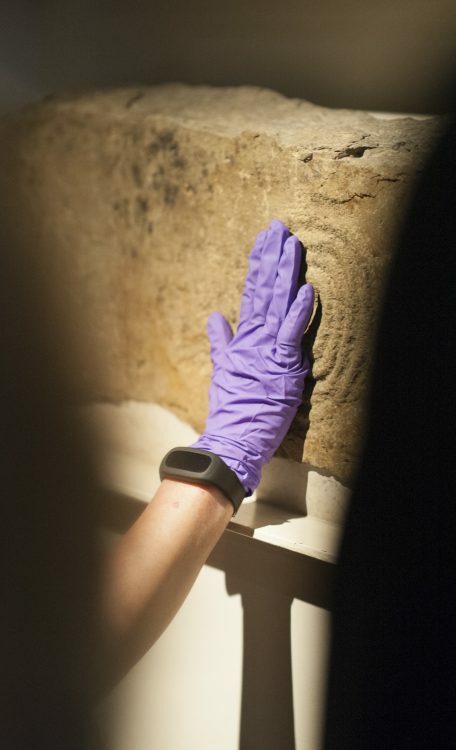 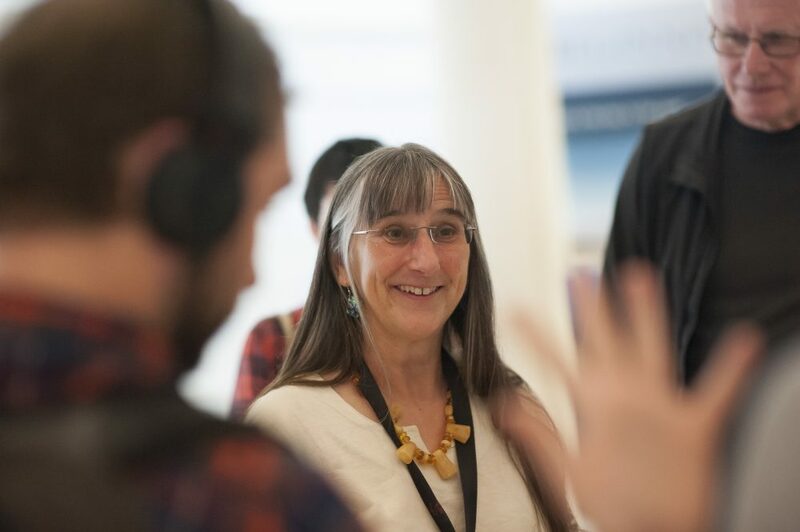 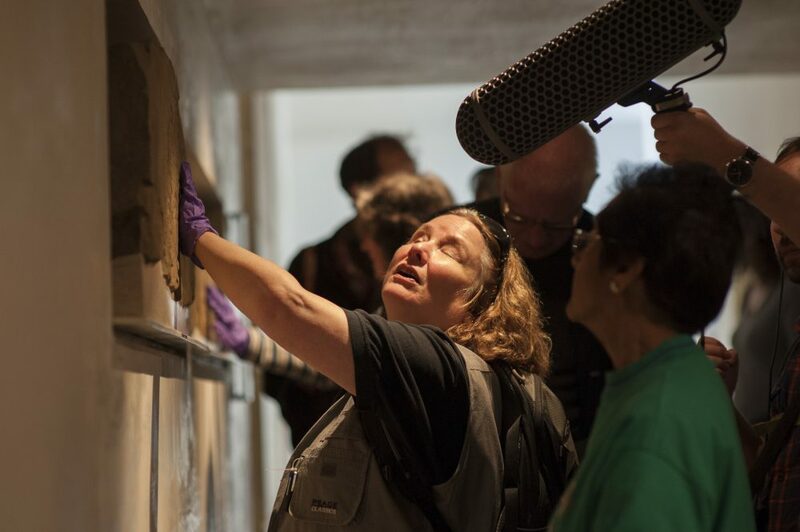 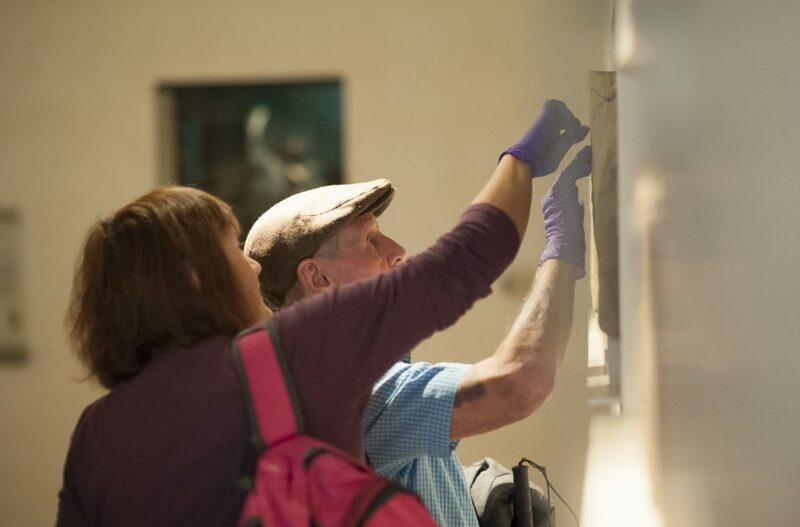 Arts Access volunteer and archaeologist Tertia Barnett, and Alison Sheridan, curator at the National Museum of Scotland, were on hand to share their expertise and to answer questions. 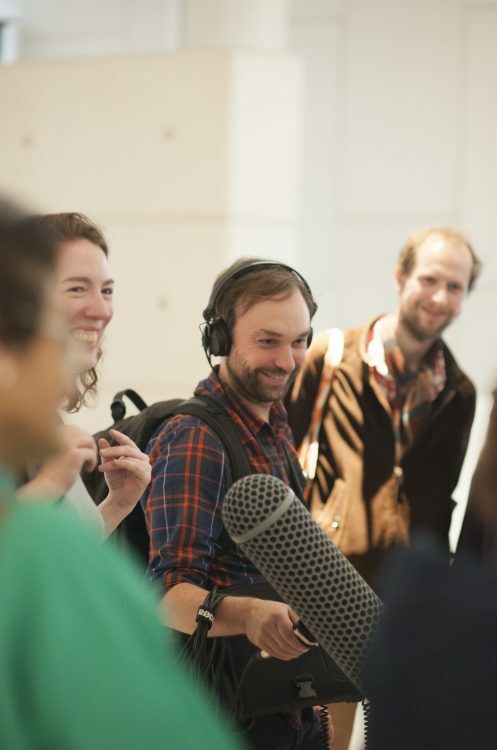 Sound artist Gavin Fort made a recording of the trip.